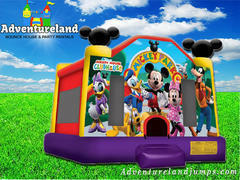 Mickey Mouse Bounce House Rental | Adventurelandjumps.com Elk Grove CA. 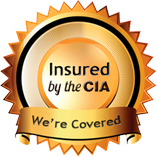 The licensed Mickey Park jump house will put a smile on your kid at their next party or event in the Sacramento area with a little club house fun, as Mickey and his pals invite everyone to the Mickey Mouse Club House! A pair of three-dimensional Mickey ears helps show the way, and sharp, colorful artwork make participants feel they're at Disney! 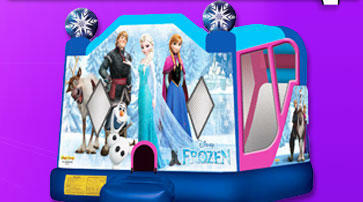 This bounce house features Mickey, Minnie, Daffy, Daisy, Goofy and the Mickey Mouse's faithful pup, Pluto, perfect friends for kids to jump alongside all day! 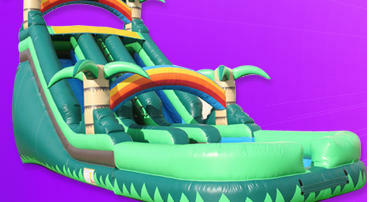 Life is good when Adventureland Bounce Houses brings the party rental to you!